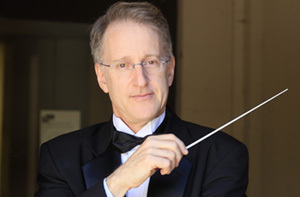 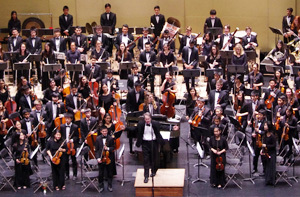 On Sunday May 20th, Maestro Leo Eylar welcomed scores of alumni to the CYS 60th Anniversary Concert at the Flint Center in Cupertino. 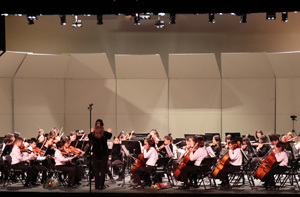 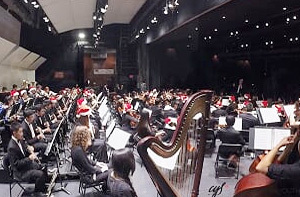 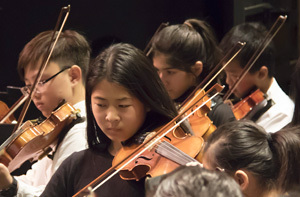 Almost 40 alumni joined the current CYS Orchestra on stage to help give a stirring rendition of Tchaikovsky’s famous Romeo and Juliet Fantasy-Overture. 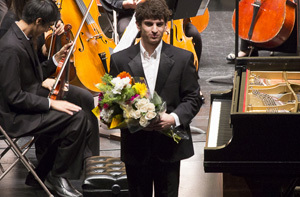 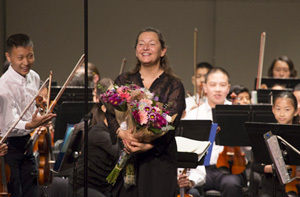 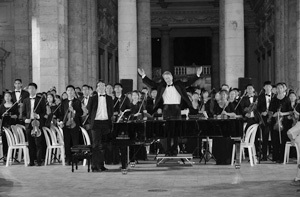 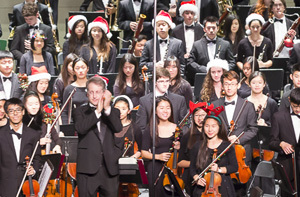 Many more joined the 1,200 patrons in the audience to cheer on one of the more memorable performances in CYS history. 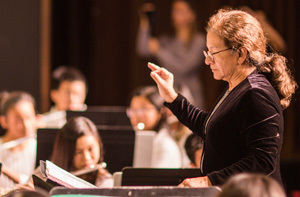 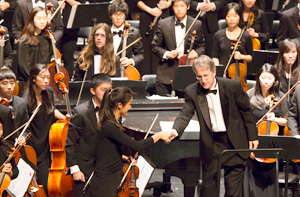 The alumni represented all eras of CYS illustrious past - graduates from 1958 to 2012, with many who had performed under Maestros Aaron Sten and Lauren Jakey. 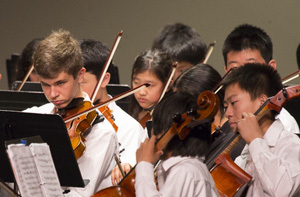 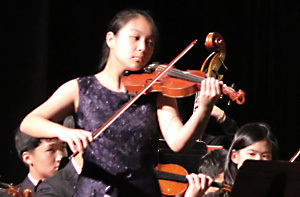 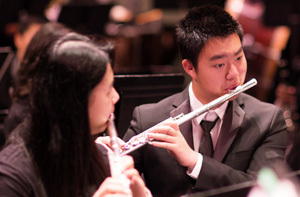 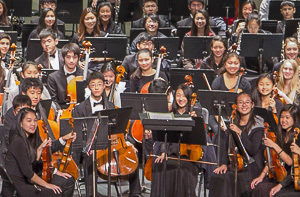 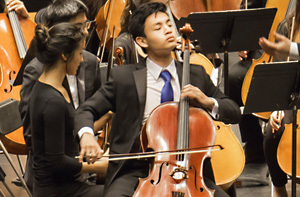 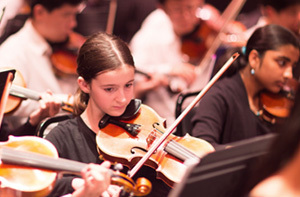 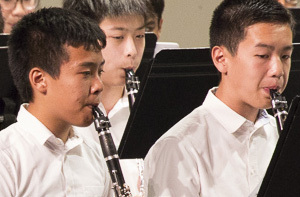 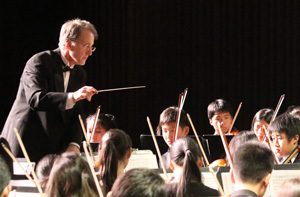 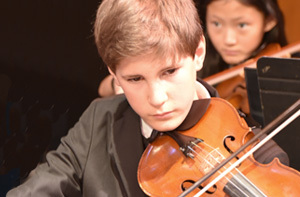 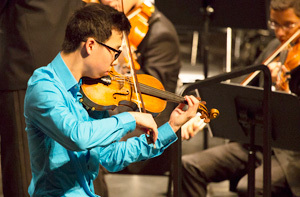 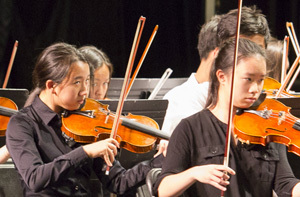 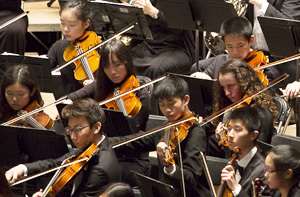 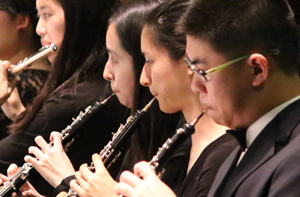 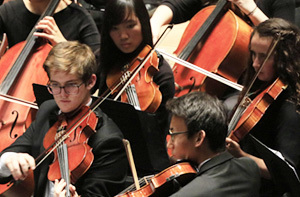 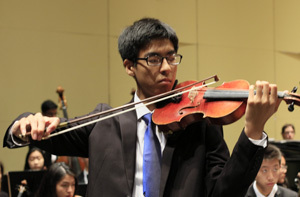 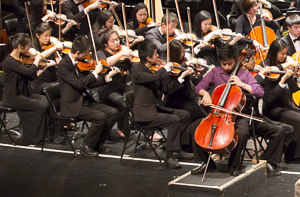 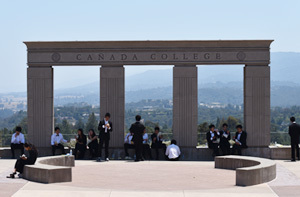 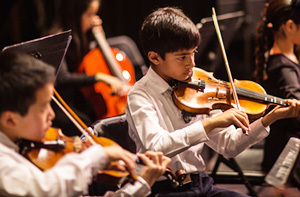 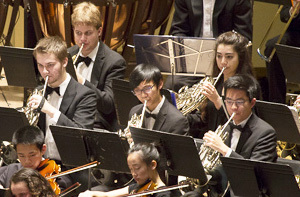 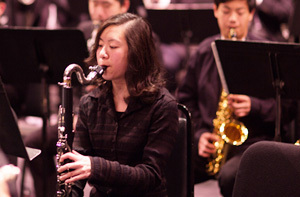 The concert also highlighted the current CYS Orchestra, with Senior Soloist Competition winners Benjamin Luo and Ryan Lucas Luo. 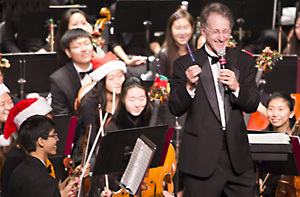 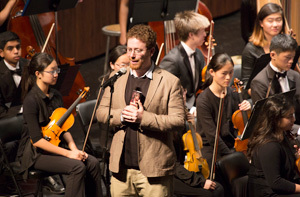 Maestro Eylar had warm words and commemorative plaques for the 44 graduating seniors. 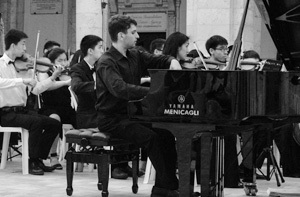 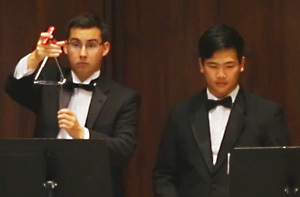 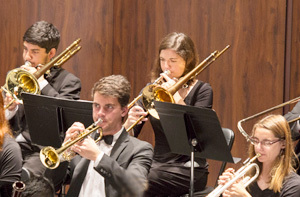 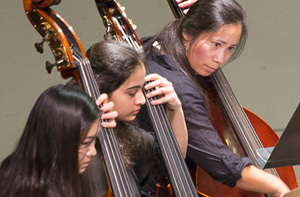 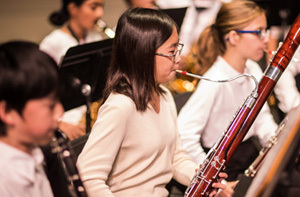 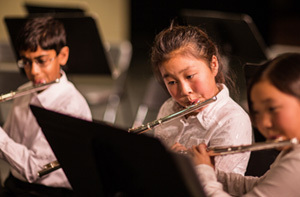 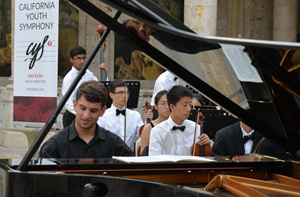 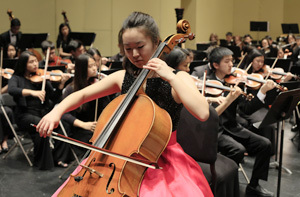 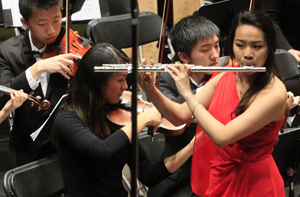 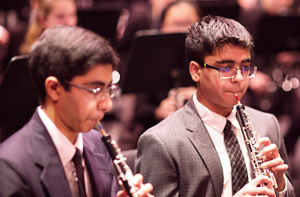 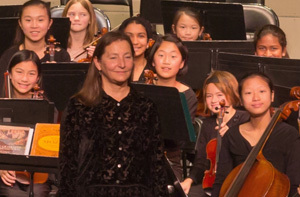 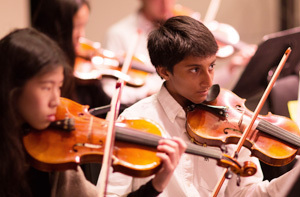 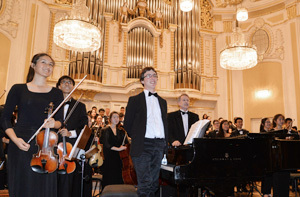 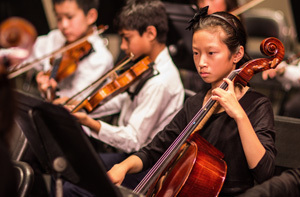 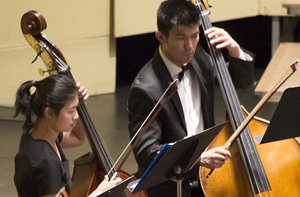 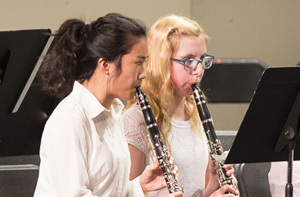 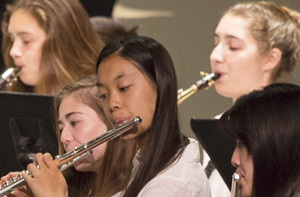 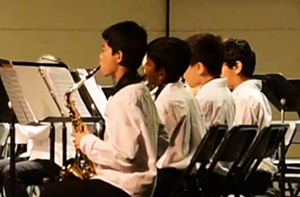 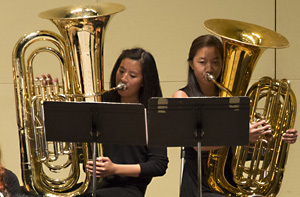 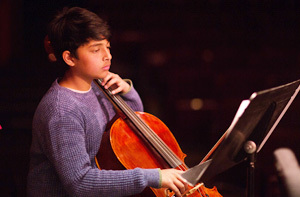 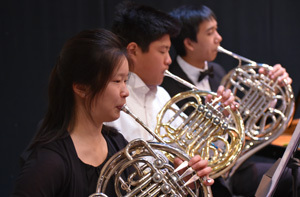 CYS also graduated three outstanding young musicians from the CYS Associate Orchestra.